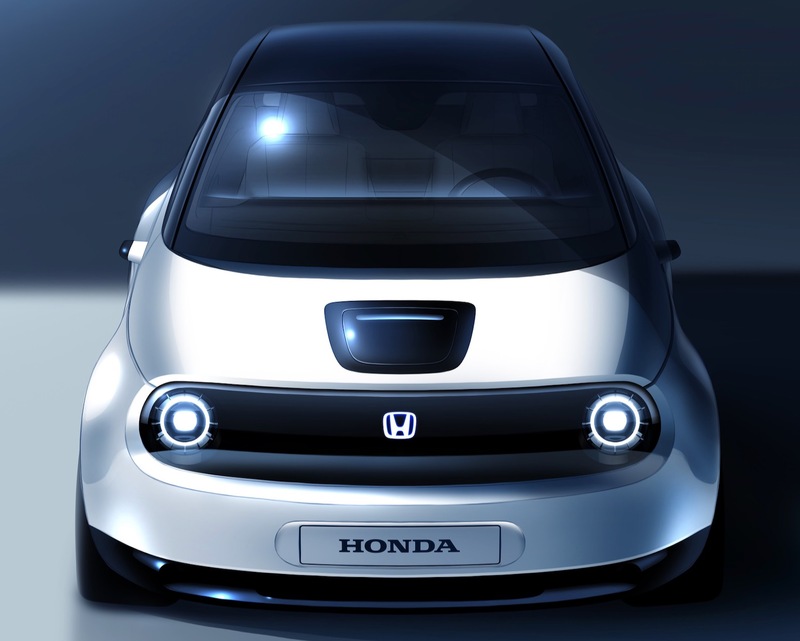 Honda has released the second teaser of its new electric vehicle prototype that is going to debut next month at the Geneva Motor Show. We still don’t know what its new electric vehicle will be named, but this latest teaser gives us a preview of what to expect inside. Honda says that the new electric vehicle’s interior has been designed to create a “warm and engaging atmosphere.” The full width dashboard is simple with large screens almost spread across the entire width of the dashboard. The driver will be able to access many of the vehicle’s functions via the screens, since there are only a few physical buttons on the dashboard. We’ll have more details next month when Honda’s new EV prototype debuts on March 5.